Do you own or manage a white water rafting business in Bali? If you run a white water rafting tour, white water rafting day trip, experience, water sport or any other tourism related business in Bali, we can get your business seen by Bali tourists all over the world. 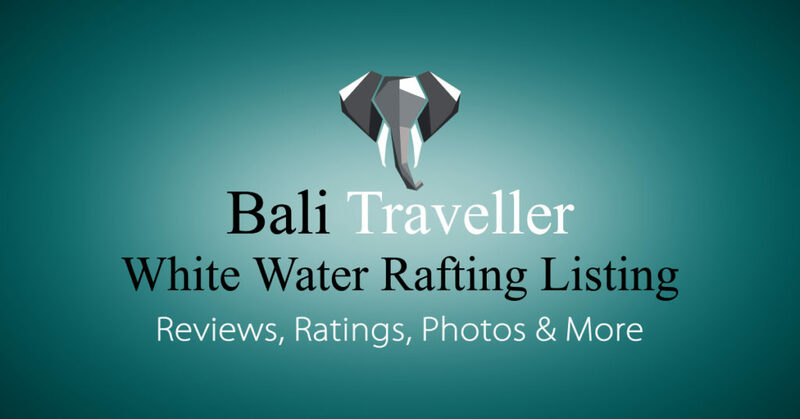 Register your white water rafting business with Bali Traveller for Free today and get more potential customers viewing your business more often.